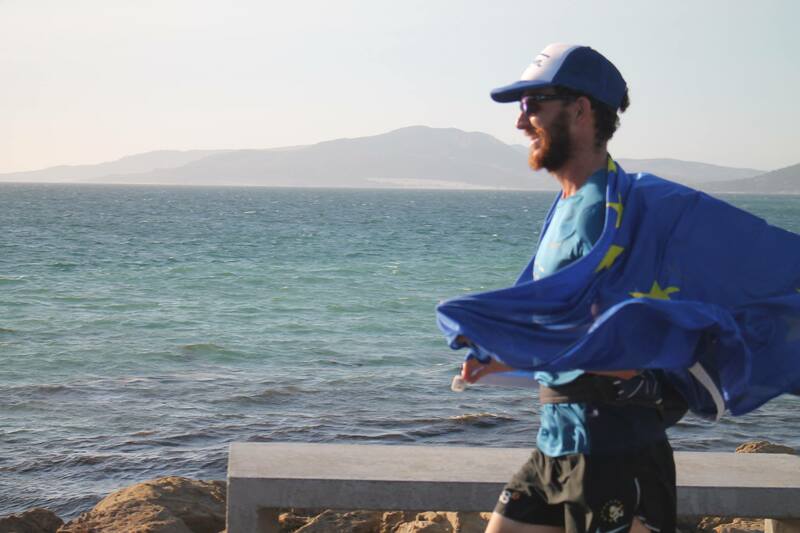 This week’s Ambassador is Luca Di Gregorio. Luca represents the Ambassadors in Switzerland where he’s based full time. 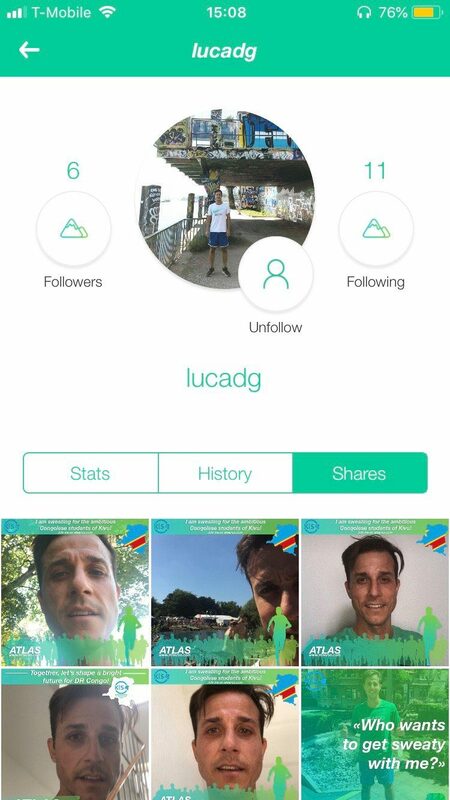 Discover how Luca started running and who he’s been running for on atlasGO below! One thing that you won’t find on there is his side passion. Not only is he an awesome runner but a passionate chef. Check out his Instagram for his delicious food photos! Watch out, don’t go on there too hungry. On my own, I started running longer distances on a regular basis about five years ago. Once I discovered I did not have to force myself and I could just go my own pace, I really started enjoying it. As well, I really liked the great feeling after having run a long distance. Actually, running has always been also a good thing to keep in shape while abroad. It gave me the possibility to discover different cities like Paris or small fisherman villages in India. Running always let me discover these places from a perspective which I probably would not have discovered on a standard sightseeing tour. I am running for different charities. The selection of my challenges is mostly spontaneous as I think that all the challenges are absolutely great and worth raising money for. Personally, I liked the “big run to change children’s lifes” very much – maybe because I used to be an elementary school teacher and also like the idea that children get their mentor. I think it is an investment in the young person’s and in our own future. It makes things just very simple to just hit a button and run for a good cause. 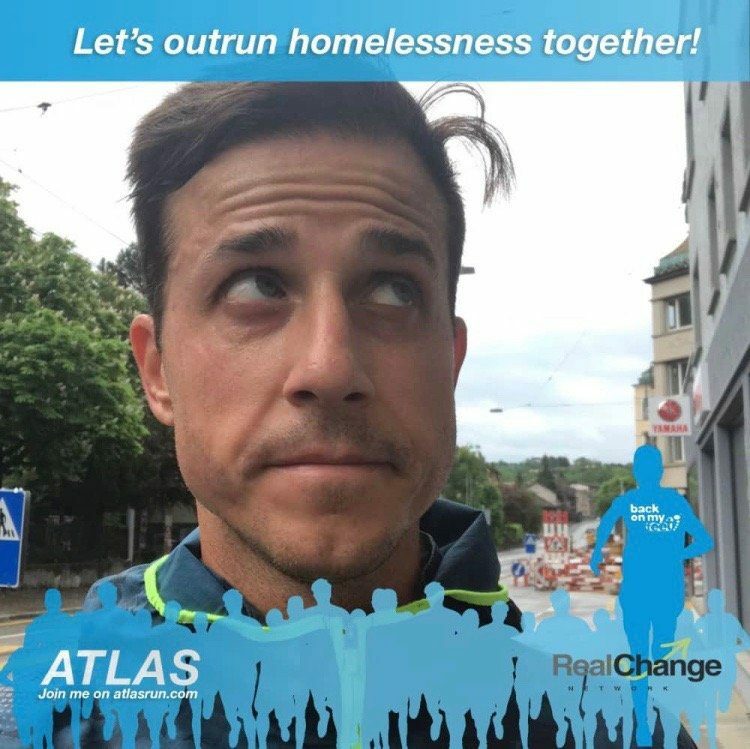 As well, it gives me additional motivation to put my shoes on and go for a run, get in shape and do something good for a particular cause at the same time. 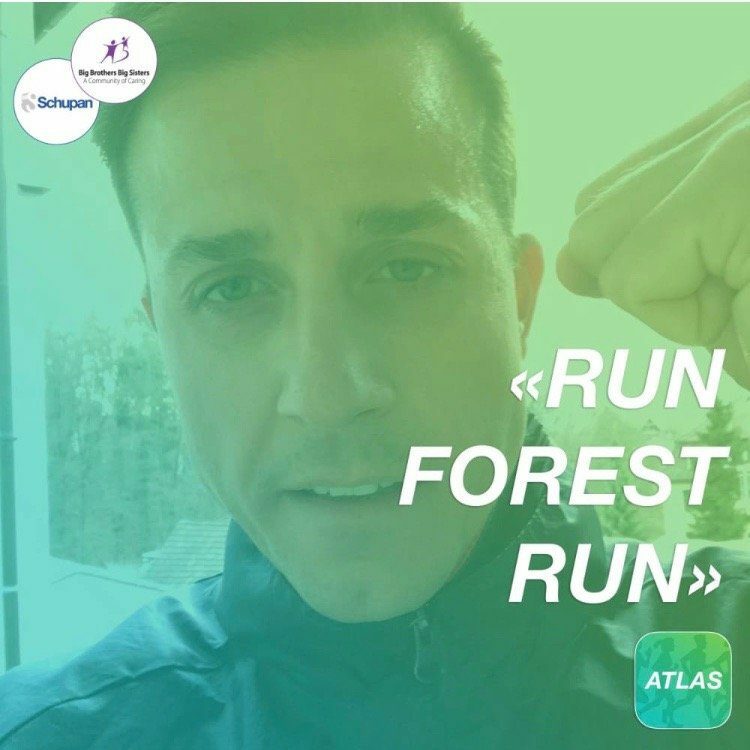 Recently, I felt that more and more people want to do something good for the world – atlasGO gives us the possibility to do so and everytime I can motivate other people to use the App, it motivates me even more.